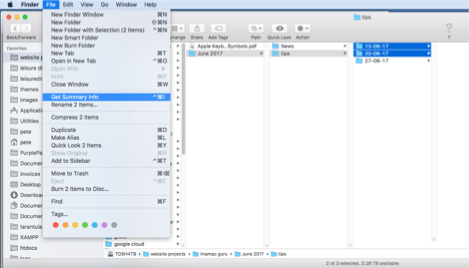 The macOS finder which powers the desktop, file manager, and more it’s likely to be your most used app, Apple describes it as “The Macintosh Desktop Experience”, the Finder has some great hidden features, here are some to get you started and make your work flow better. 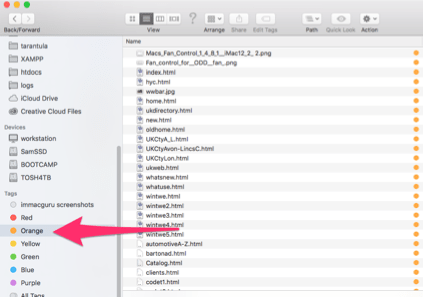 And if like me you have been dragging the columns out over and over again to fit the file names, the Finder can do this for you via a hidden dialogue to resize them automatically for you. ctrl-click a divider or right click, and you can choose one of three options, Right Size This Column, Right Size All Columns Individually, Right Size All Columns Equally. 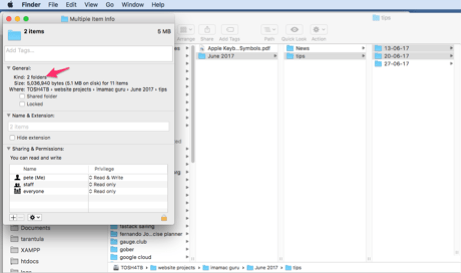 From within a finder window you can sort files by Tags, you may need to first show tags in the View Menu > Show View options or ⌘ Command + J. 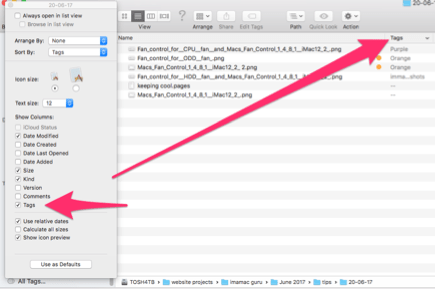 If you select multiple files or folders in the Finder and get info on them by either right click and get info or File > get info or ⌘ Command + i , the finder will open multiple info windows. Great but what if you want to know the combined file size? 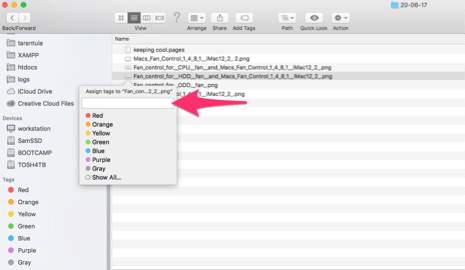 Hey presto we’ve got the combined files sizes and permissions for these files or folders! Stop press ! Secret societies exist, or at least secret menus that is if you do not know where to look. 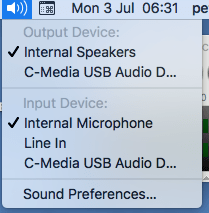 As we just touched on you can change what information is shown in the finder Menus by holding down ^ Ctrl, you can also manipulate the menus by holding down ⌥ Option. Now we can also choose the input device! 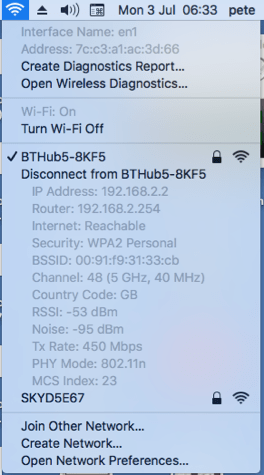 Quickly show the network info and status such as ip address or run diagnostics on the internet connection.